We're used to hearing about "fake news" in the context of American politics, but this modern-day phenomenon has spread all over the world. In India, the surge of new smartphone users over the last few years has made the problem so serious, that so far 12 people have been killed as a result of misinformation spread through social media and messaging apps. 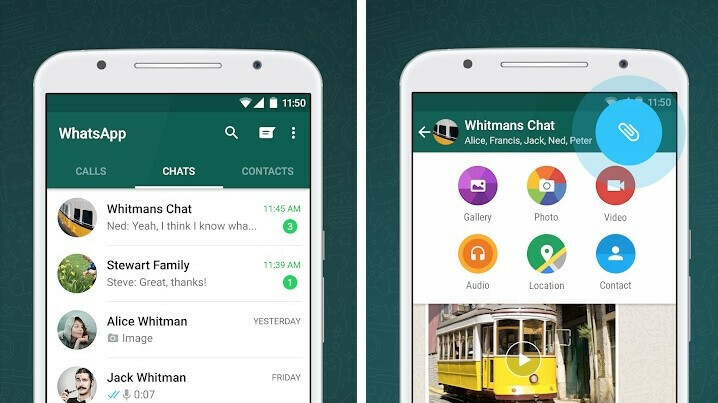 WhatsApp, the messaging app owned by Facebook, has 200 million users in India alone and has decided to use a variety of mediums to spread awareness about fake news. The latest of which is a full-page newspaper ad, shared on twitter by Anuj Srivas. "Check photos in messages carefully" - reminding people that just because a picture is put next to a text, it doesn't mean the two are connected, and they should check further if something doesn't add up. Another tip, "Be thoughtful about what you share", puts emphasis on the fact that users themselves are the ones that give power to the spread of real and fake news alike. It advises people to not share something, if they have doubts about its content, potentially stopping an untruthful piece before it goes viral. While such attempts to educate people might sound ridiculous in 2018, many people in India, and other emerging markets, connect to the internet for the first time on their smartphones. It takes time for these new members of the online community to learn about all the good and the bad things that come with the internet. Sadly, though, it also takes lives. 21st century and people still can't handle the internet.